As well as UQ resources, there are freely available resources online and a selection is provided below. "The David Rumsey Map Collection was started over 30 years ago and contains more than 150,000 maps. The collection focuses on rare 16th through 21st century maps of North and South America, as well as maps of the World, Asia, Africa, Europe, and Oceania." "MinesOnlineMaps makes it easy to identify resource opportunities across the state by letting you view, query, analyse, extract and print spatial information about the mining and resources industry. Access is free and no registration is required." NASA Earth Observatory provides free online images and global maps. 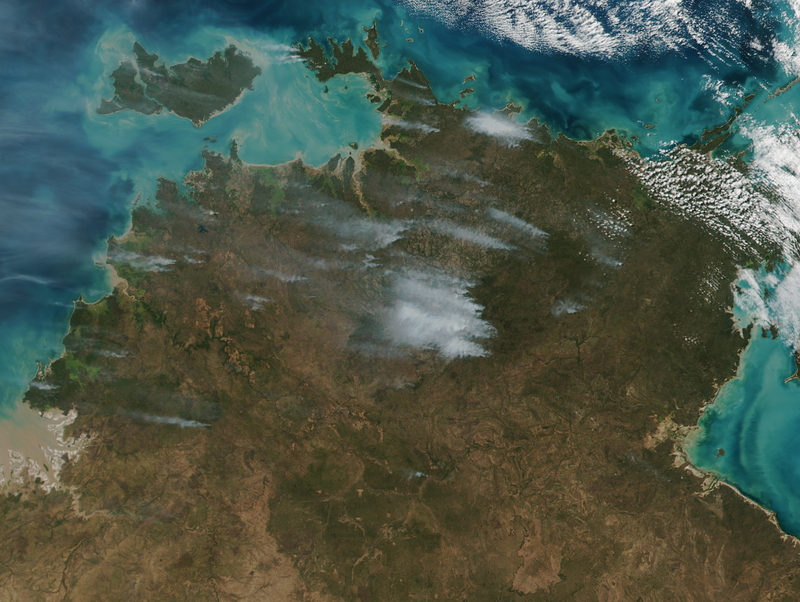 "NationalMap is an online map-based tool to allow easy access to spatial data from Australian government agencies. It was an initiative of the Department of Communications and the Arts (DCA) now currently managed by the Digital Transformation Agency (DTA) and the software has been developed by Data61 working closely with the DCA, Geoscience Australia and other government agencies." State, Australian and International locations can be searched. 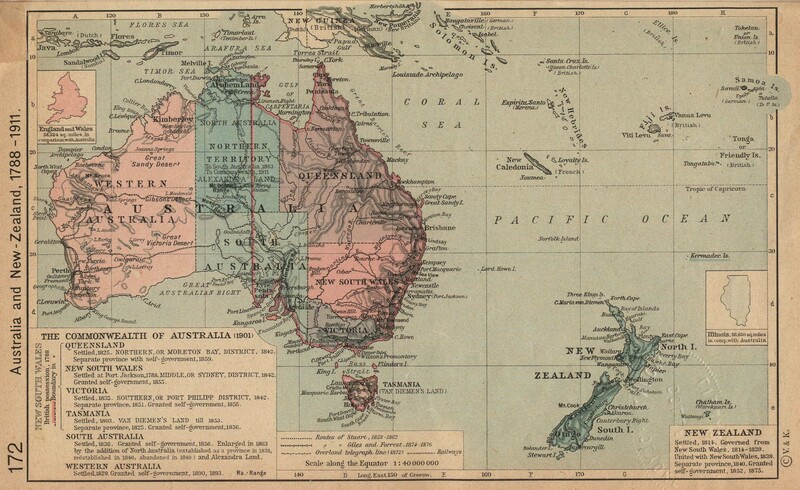 Access to over 400,000 historical maps from around the world. Collection is searchable by location.